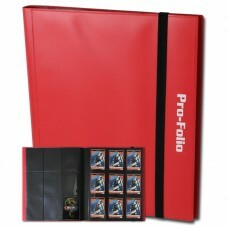 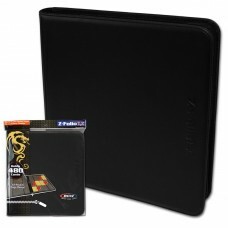 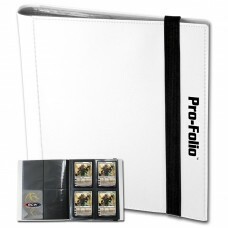 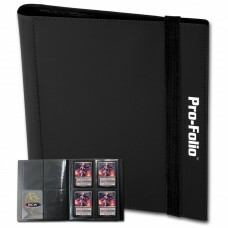 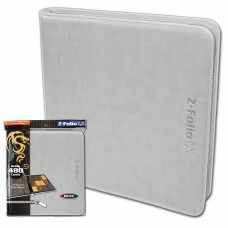 Collectible Trading Card Game Albums with Build-In Pages can be used to store small Yu-Gi-Oh! 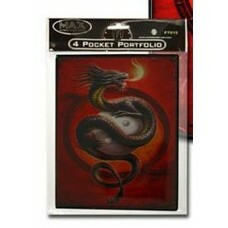 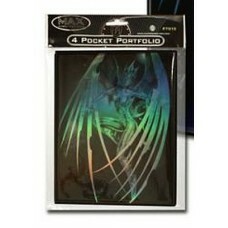 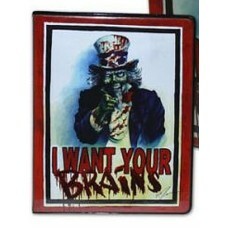 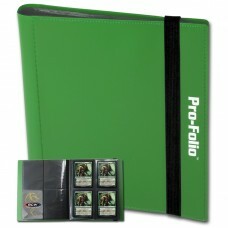 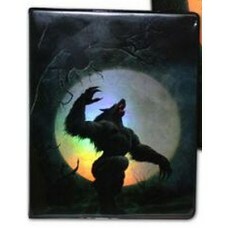 or standard Magic the Gathering size Gaming Cards. 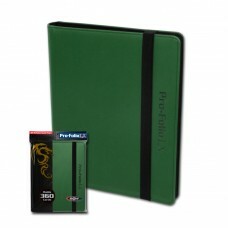 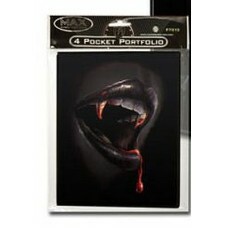 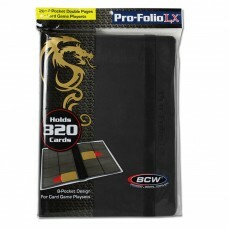 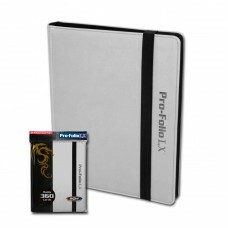 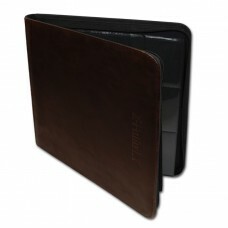 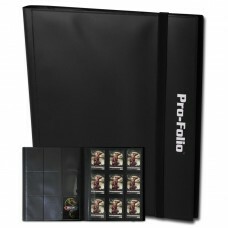 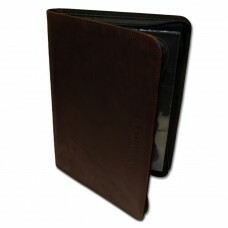 Pages are archival safe polypropylene which will not damage your cards over long periods of time.